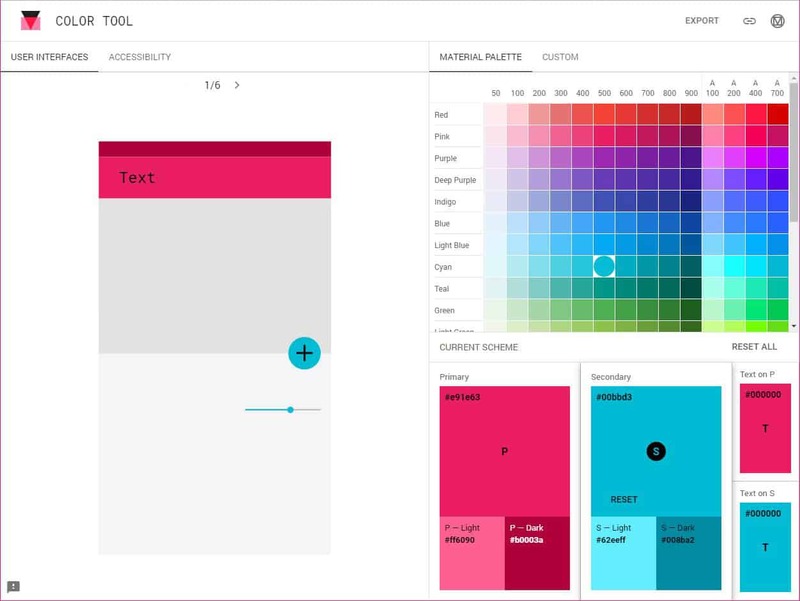 We've found the below design tools useful when working on projects for clients. They are all free to use without having to signup for an account. If you’re in the early stages of a website design or creating a new brand, you may find them helpful. With complete freedom to move around the colour wheel, your able to try an infinite amount of colour combos. It also has the abillity to create colour palettes from images. This is my go-to tool when creating a new brand concept or mood board. 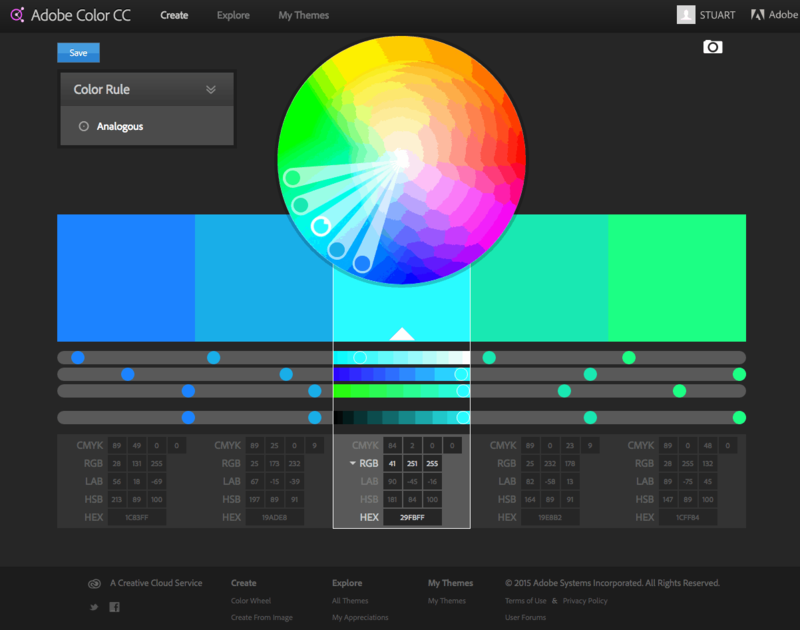 A more complex version of Adobe Color, Paletton also allows you to apply your chosen colours to a standard website layout for consideration. This tool allows you to view two prominant colours in situ. 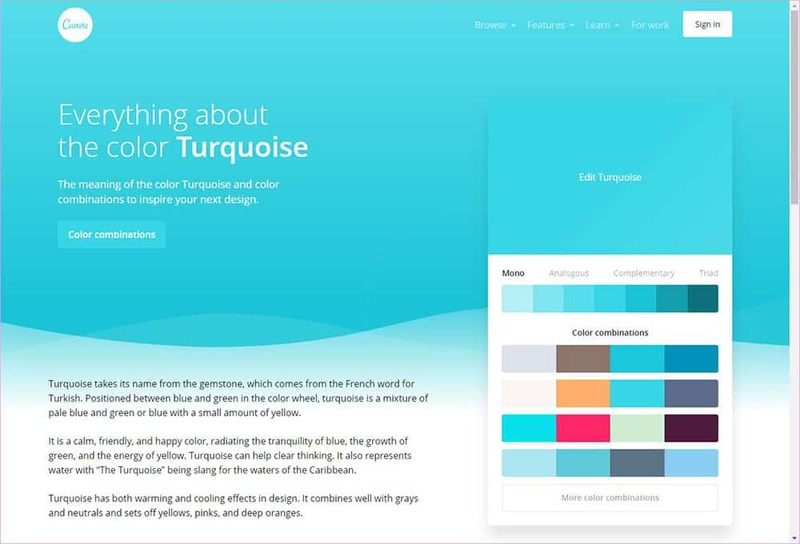 The colours are applied to a standard website or app layout. 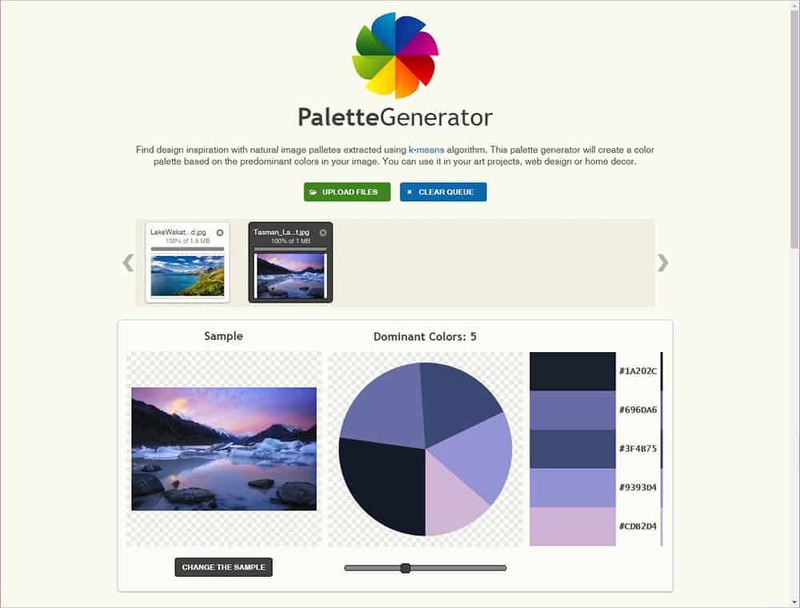 Upload an image and this palette generator will create a colour palette based on the predominant colours. 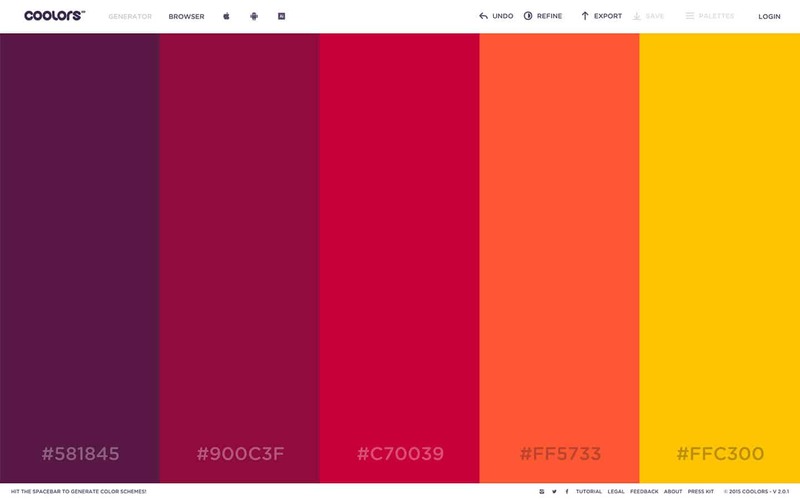 Gradients are on trend and this tool is great for inspiration. 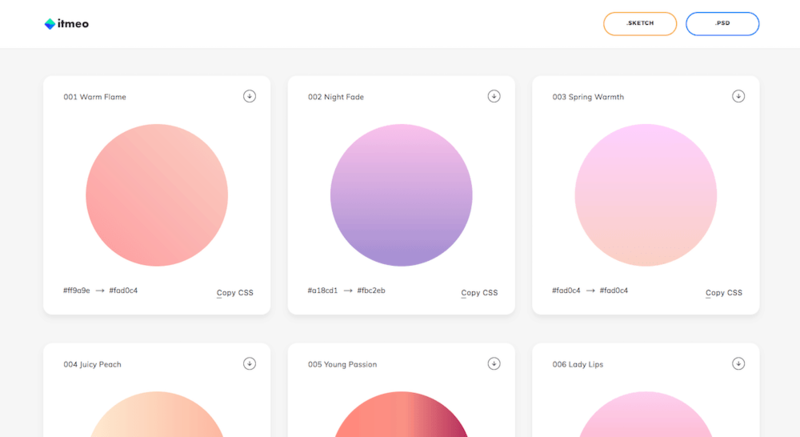 There are hundreds of modern pre-made gradients to scroll through. If you dont know where to start, this can be a fun tool. 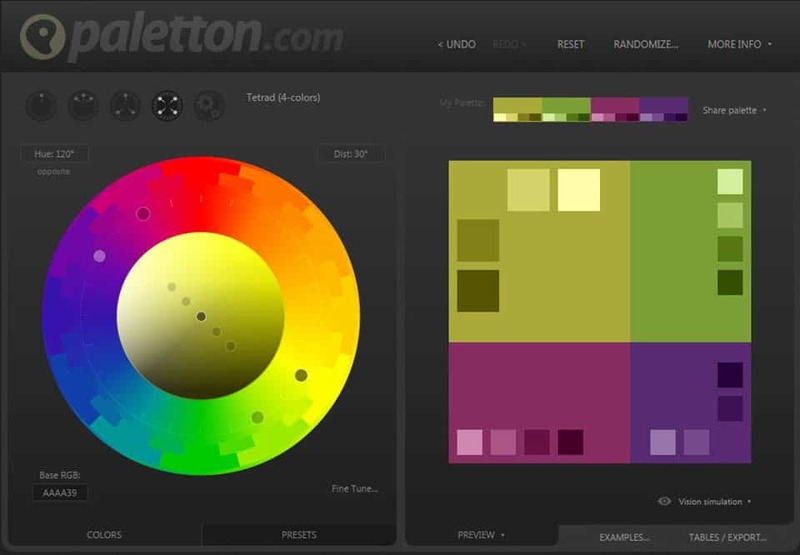 Have a play with the colour palette generator or explore the combinations other users have put together. Everything you need to know about colors. 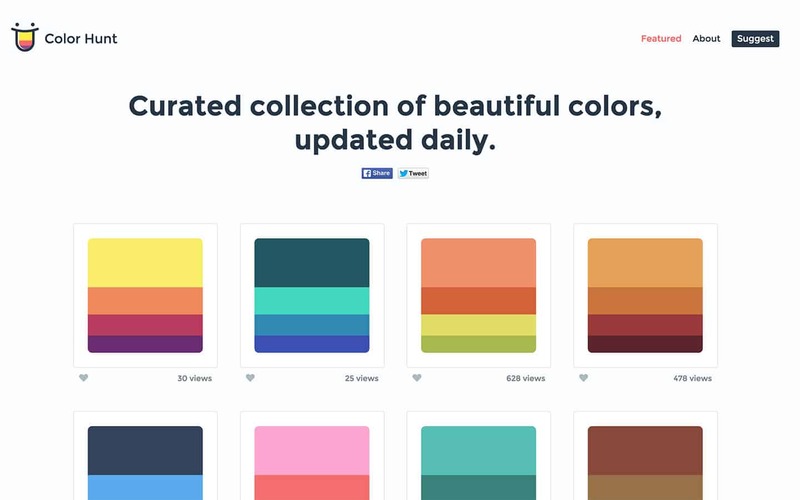 A type of dictionary that not only tells you about the colour but also gives shade and colour palette suggestions. Scroll through thousands of trendy, hand-picked colour combinations untill you find the perfect colour palette for your project. When putting a colour palette together we recommend you stick to 5 colours max. Start by choosing two prominent colours to be used the most (headings, backgrounds, graphics etc). Then select up to 3 complimentry colours to be used as highlights (website buttons, call-to-actions etc). Why no more than 5? To many colours will make your brand or project busy and complicated on the eye. Your audience will not be able to pick out the most important information or learn anything about your brand or project at a simple glance. It is important to consider the feeling a colour gives before using it to represent your business or project. For example, when you think of the word 'money' you instantly associate it with the colour green, so this could be a good choice for a financial company. However, chosing to go with red may give potential customers the wrong idea about your business. Also try googling "colour meanings" for more detailed lists. Following on from considering the feeling a colour gives, also keep in mind who your target audience is. Should your colours be feminine or masculine, playful or serious, luxurious or affordable, mordern or classic, youthful or mature, load or subdued? 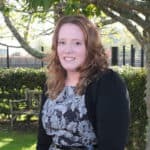 If you have any questions about this topic, please get in touch with us or leave a comment below. * This is a working file, it will be updated often with new & revised information. If you have any suggestions for it, please leave your suggestion in the comments below.